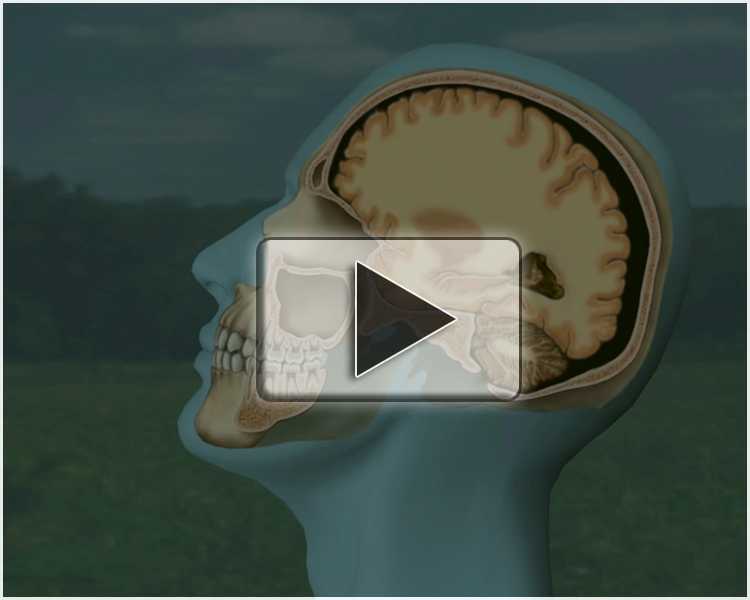 Mild Traumatic Brain Injury animation sample version (~360 MB file). blow to the head and without being evidenced on imaging studies. the combined deceleration and rotational forces result in axonal injury in the corpus callosum.